John Lynch, once the director of IO, the secret deep-state agency that runs Earth, is on the road. His darkest project, Thunderbook, has been uncovered, and he needs to warn the principals, now scattered across America. Hiding. Because they were his most successful experiments. And none of them is completely human anymore. 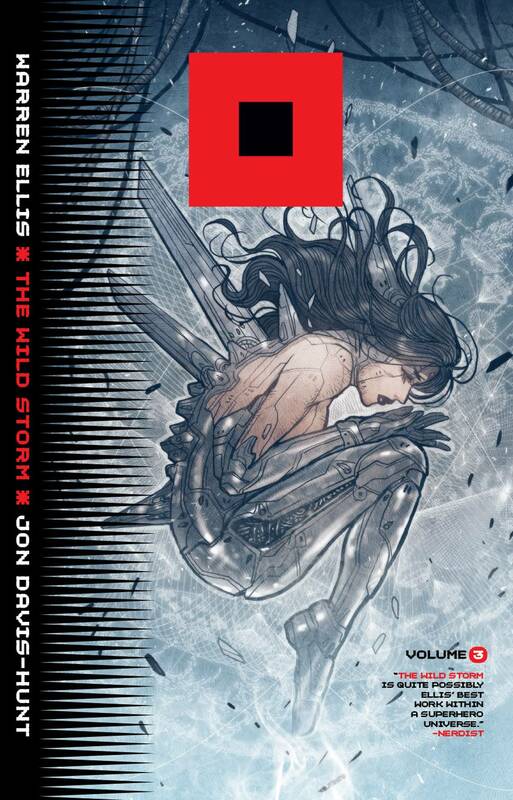 Collects THE WILD STORM #13-18!